Palm-Aire United is a community group run by and for Palm-Aire residents in order to make a difference on various issues that effect Palm-Aire Country Club. There are 11 committees that meet regularly to discuss things such as beautification, recycling, safety, etc. 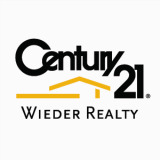 CENTURY 21 Wieder Realty was a Platinum Sponsor for Palm-Aire United's 2010 Golf Tournament. 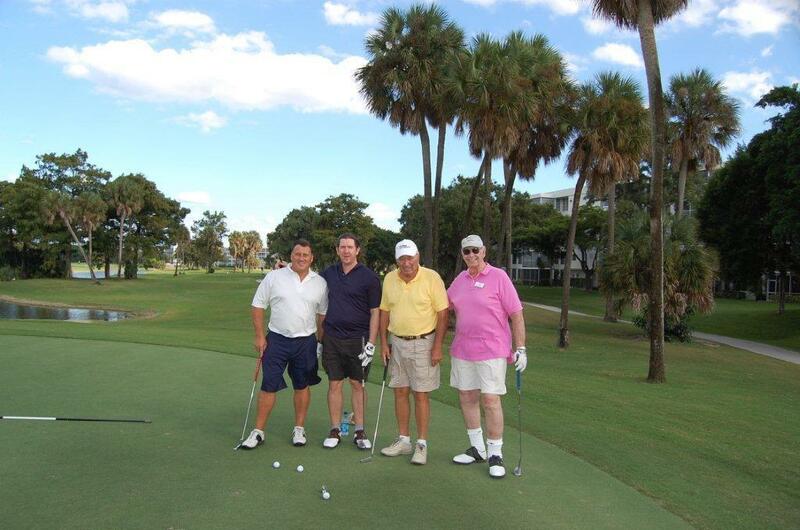 We had a foursome which consisted of CENTURY 21 Wieder Realty's Broker & Owner, Randy Harden, two of our top producing agents, David Koenig & Buddy Zentner, as well as Dean Higgins of Anthony Lock & Safe.